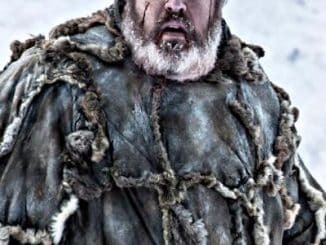 Welcome to our Bet Alchemist Review. 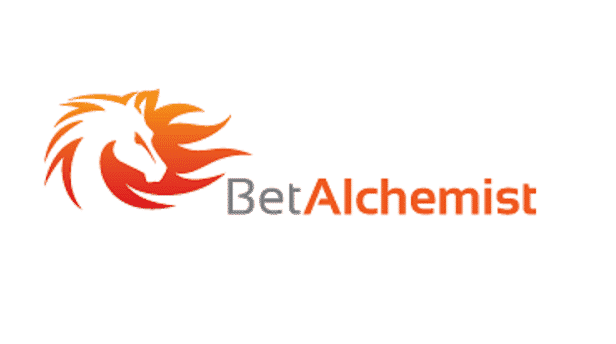 The Bet Alchemist service is a horse racing tipster service that began way back in 2012. Since then it has gradually increased its profits over the last 6 years or so and has continued to impress. Bet Alchemist is a horse racing tipster service that promises big earnings over a relatively short period of time. After 3 months trial a few years ago now Bet Alchemist returned a 35 point profit based on our chosen £10 per point on each selection. Staking as advised we returned a nice £350 profit. Then minus our membership fee total for those 3 months (we paid £95 for the quarterly option). 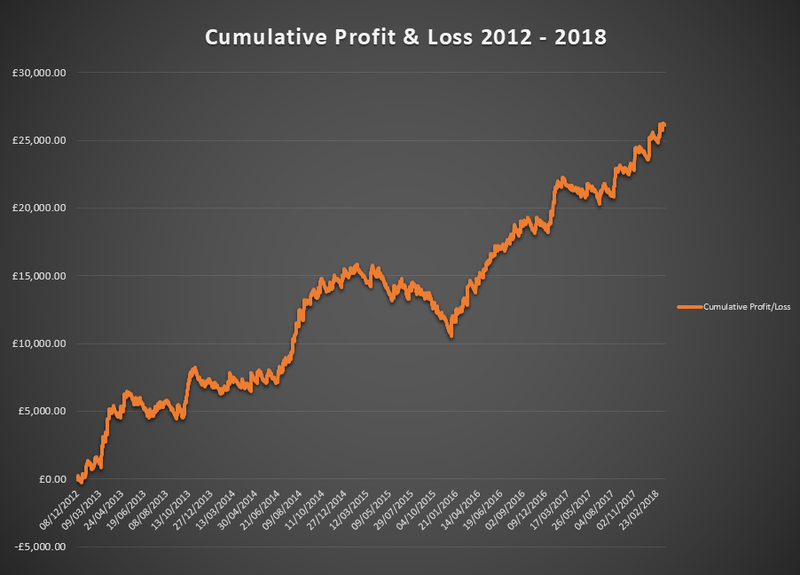 Now After this, we are £245 in profit for the first 3 months. This amount could have been way higher as some tips where literally just touched off by the shortest of margins it was a very fun ride being a part of Bet Alchemist. In-depth write-ups and info on every selection increased the overall polish that you feel when you join Bet Alchemist, Its really is a professional service. Approved as a winning tipster by us and many other tipster proofing services including the secret betting club. Below you can see the overall cumulative profit that Bet Alchemist has returned since its inception in December 2012. Selections are usually sent at 7 pm the previous day as this gives you the maximum amount of time to place the bets required. The type of selections are usually each way bets at odds of 5/1 or higher. The selections are posted in your member’s area under the ’Today’s Selections’ link. You will have to log in to the members’ area to get them. An email is also sent to members as soon as new selections are published in the member’s area. You can expect around 50 selections per month from Bet Alchemist. Win selections stakes are normally advised to 1 point (and very occasionally to 2 points. Each way selections stakes are normally advised to 0.5 points each way. 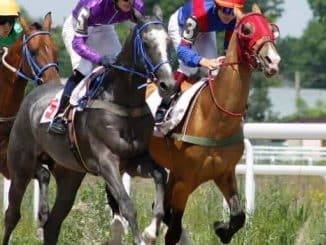 The odds can vary as with many horse race tipsters but you can expect big priced winners at times with prices of 16/1 or above. 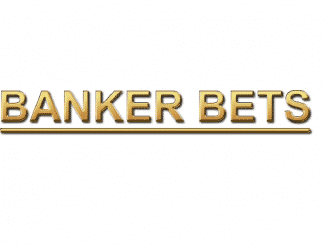 The betting bank recommended for Bet Alchemist is 80-100 points. For this reason and as well as it is a profitable service of selections we fully recommend you give them a try. Bet Alchemist is a very popular horse racing service and has been going for a fair few years now. Tipsters that stay around for this long do so for a good reason…they are profitable. One more thing to mention is that Bet Alchemist offers you a full no quibble 30-day money back guarantee. So if you are not completely happy with the service or the quality of the selections you can get your membership money refunded. Have you used Bet Alchemist recently? What where your thoughts on the service please create your own review below and leave a star rating for this service. By doing so other users can make an informed choice on whether to join or not. Read more of our horse racing tipster reviews. 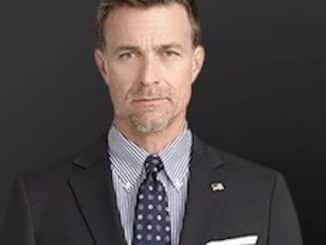 A true professional service that has delivered me gains over the course of my membership.